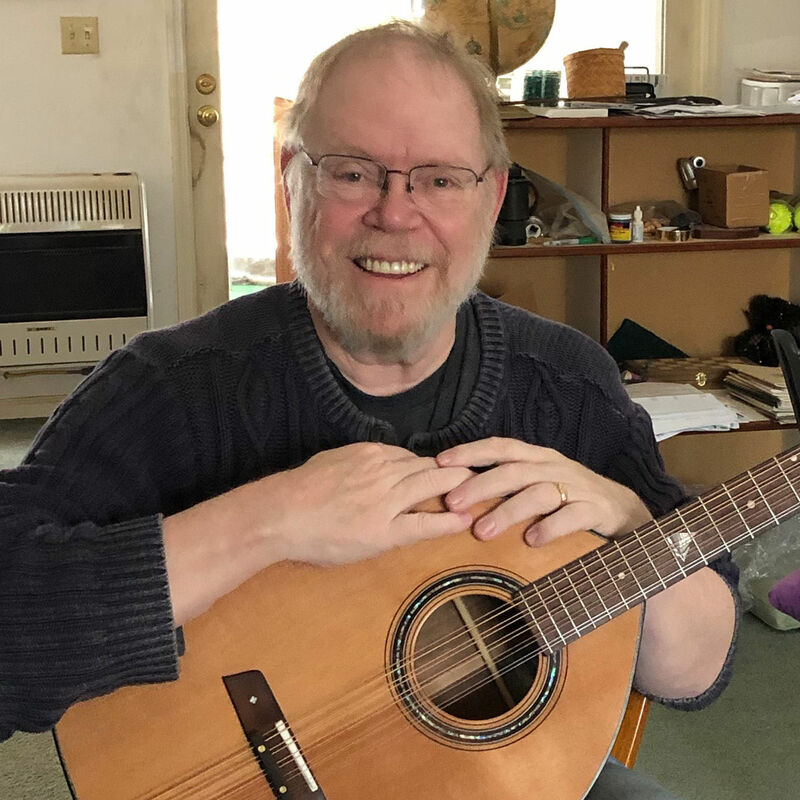 Chuck Hall is a New England singer-songwriter with both traditional and contemporary influences. Active on the scene since the 1980's, he was also for many years a Boston folk radio personality, hosting programs on WUMB and the legendary Walden 1120, WADN-AM in Concord, Massachusetts. This podcast consists of music, sometimes his own, and interviews with friends, roamers and countrypersons. Thanks for listening!